Free support group for adoptive and foster parents. Includes free dinner. Call 765-2686x204 or email adoption@childaid.org to sign up! 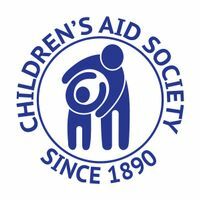 Children's Aid Society in Clearfield County.